In recent news, southern California is dealing with an outbreak of a highly virulent strain of Newcastle disease. 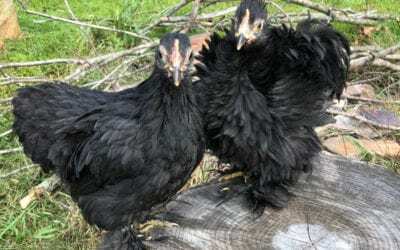 This outbreak means that many backyard flock owners must have their flocks humanely euthanized for the protection of the entire country’s poultry population. We can all imagine how devastating this would be for us, not to mention the impact that a nationwide outbreak could have on our food supply from egg and chicken meat sources. It’s a trickle-up effect. Don’t move your poultry off your property. For most of us, that’s easy. But some of us take animals to poultry shows, fairs and other exhibits. Be aware that you risk possible infection and these animals should be quarantined when returning home for a minimum of 3 weeks to watch for any illness to develop. Maintain a closed flock. Only bring in new poultry from sources that are NPIP tested clean. 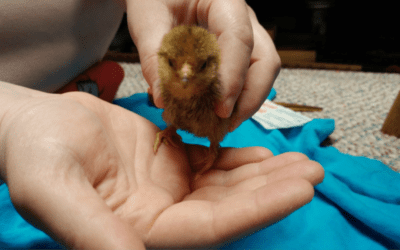 Don’t allow your friends to bring their birds to your farm for a visit. Chickens don’t really care for playdates anyway and you risk contaminating your flock. Also, try to avoid attracting wild birds to your flock by keeping outside feeders closed and cleaning up spilled food. Have a designated pair of shoes to wear in your poultry area and do not wear them anywhere else. Running into town in your farm boots is the fastest way to spread diseases. While you’re at it, set up a shoe cleaning station to sanitize your poultry shoes. Don’t wear your street shoes into your poultry areas. If you walked around the feed store, grocery store, then the hardware store in those shoes, consider them contaminated. Trust me, someone else didn’t read point 3 above and wore their poultry shoes to the stores and you now have picked up their germs. Vaccinate your flock for diseases. 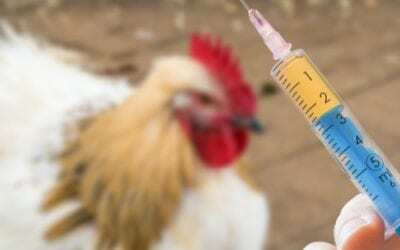 Although vaccines are not a 100% guarantee that your birds won’t get sick, having vaccinated flocks can help prevent a widespread outbreak from occurring. After visiting another area that has poultry, change your clothes and shoes and wash your hands before entering your poultry area. Clean and disinfect your feeders and waterers regularly. Especially those waterers. Germs love to rapidly populate in wet conditions. We all need to work together to protect our backyard flocks. Tell us about what biosecurity measures you take to protect your flock in the comments below. Flock Health: What is Marek’s Disease? Marek’s disease is a type of avian cancer caused by a virus. 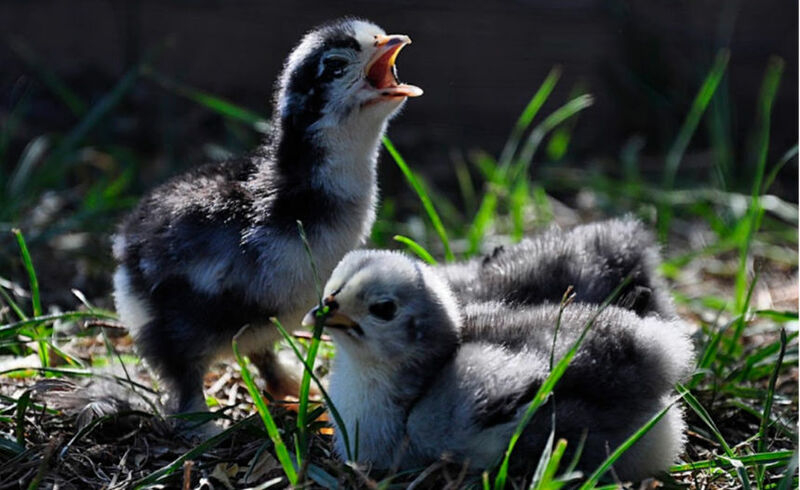 It primarily affects chickens between the ages of 4 – 20 weeks. There is currently no known treatment for Marek’s, but thankfully there is a vaccine available!